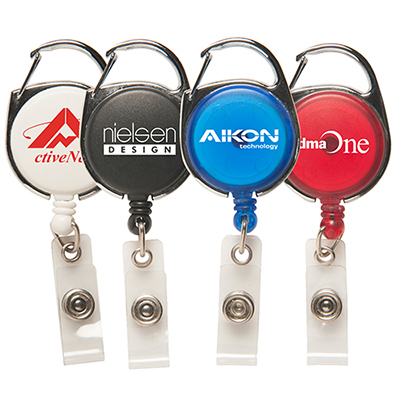 Dont worry if you have a tradeshow event lined up at short notice. 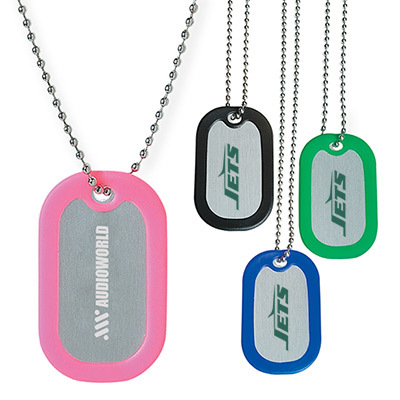 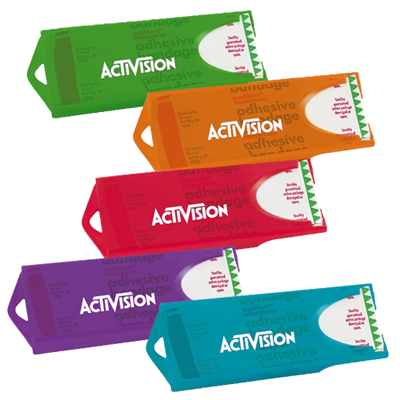 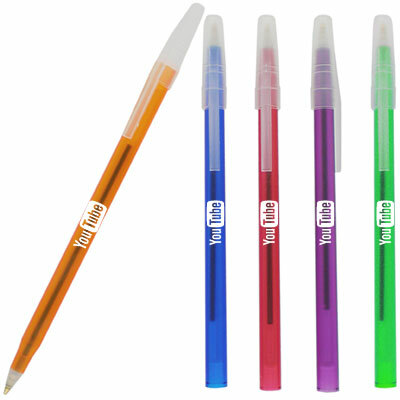 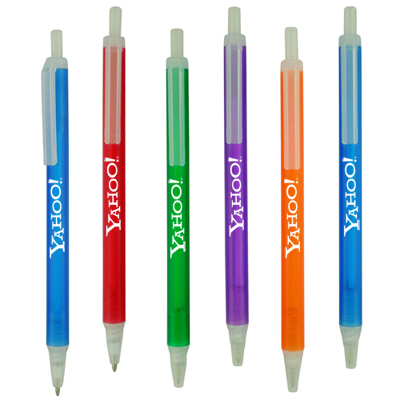 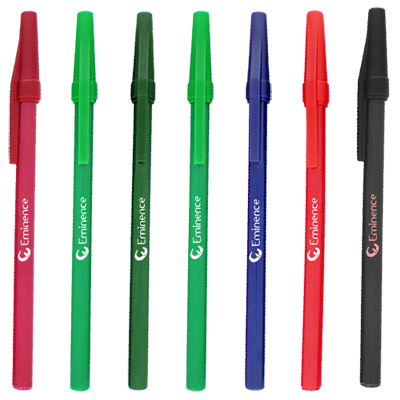 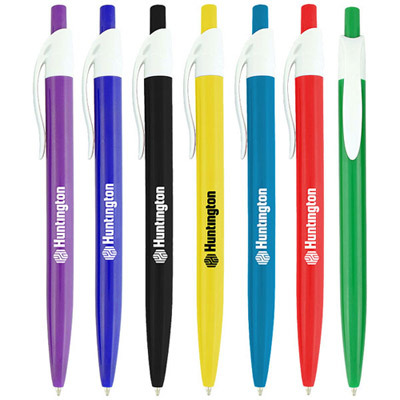 At Promo Direct, we have your promotional merchandise needs covered! 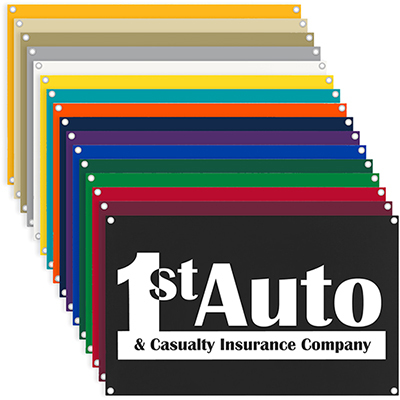 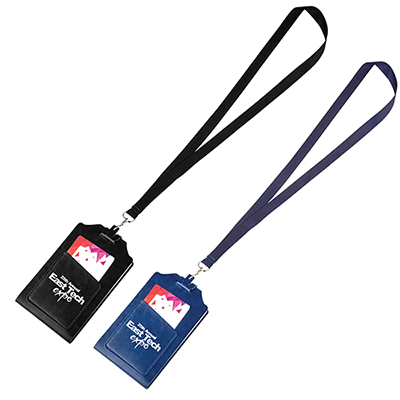 All you need to do is place your order for the promotional trade show items featured on this page and we will take care of the rest! 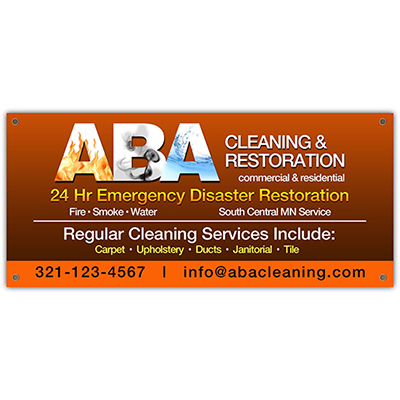 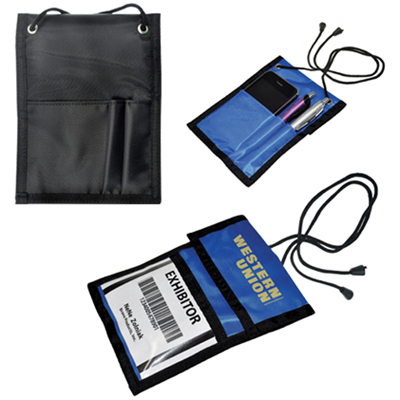 Whats more, your order will be shipped under our FREE 24 Hour Service. 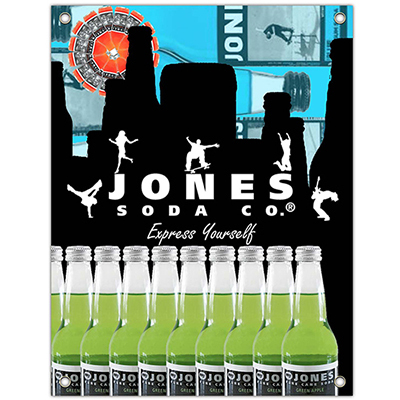 So go for the items featuring the green 24 Hour icon on this page and anywhere else on the site. 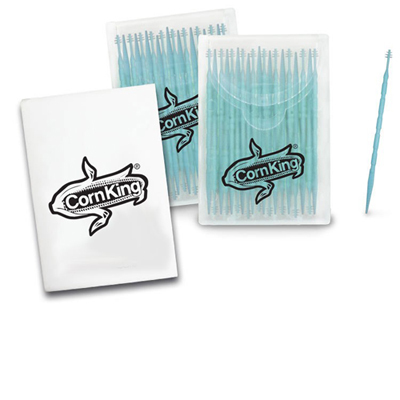 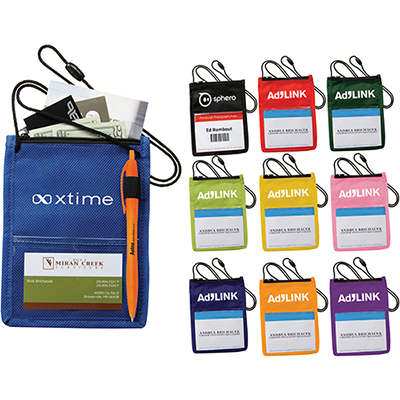 Use these tradeshow giveaways to start a conversation with booth visitors. 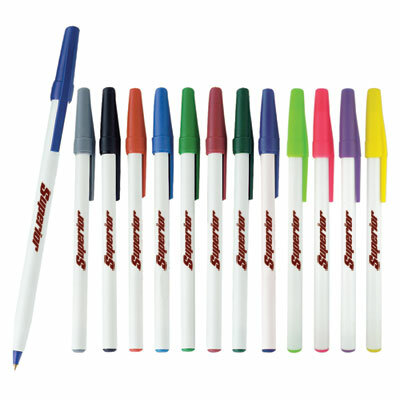 They will love your gesture and appreciate the gifts you give them. 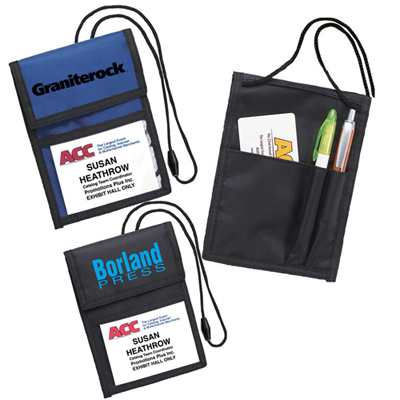 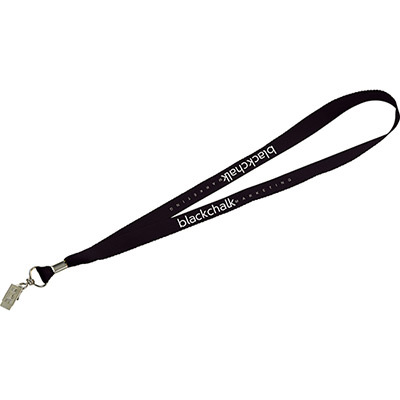 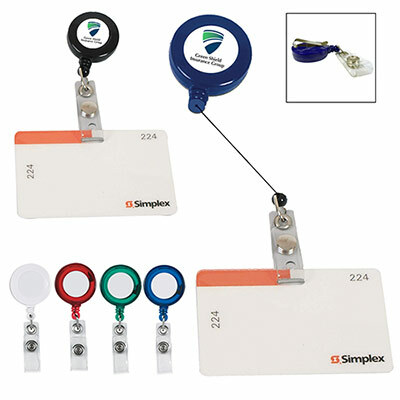 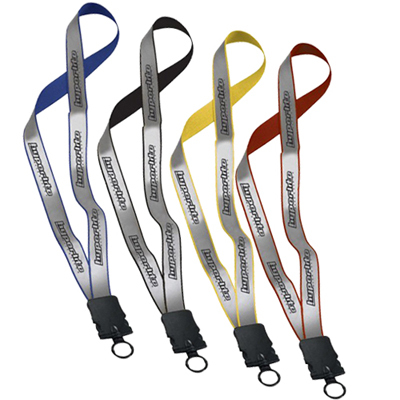 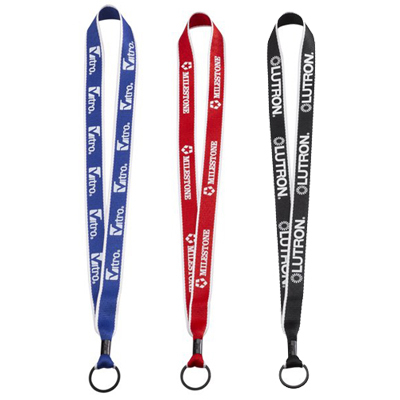 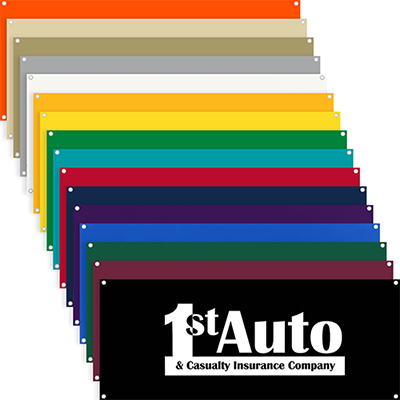 You could explore the variety of lanyards featured on this page and choose one that has a color and function to match your branding needs. 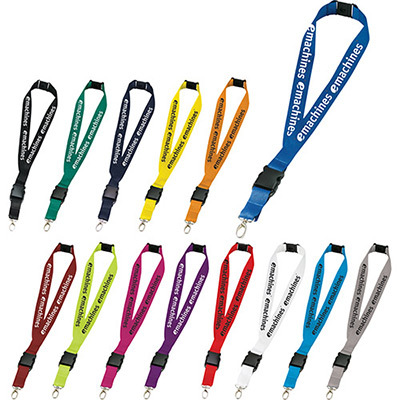 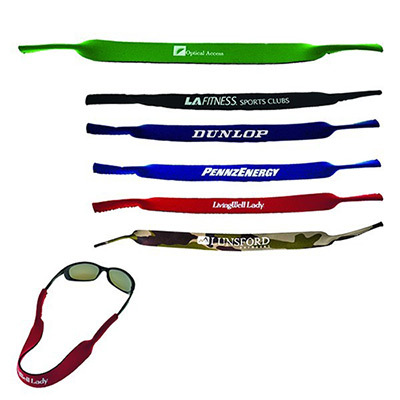 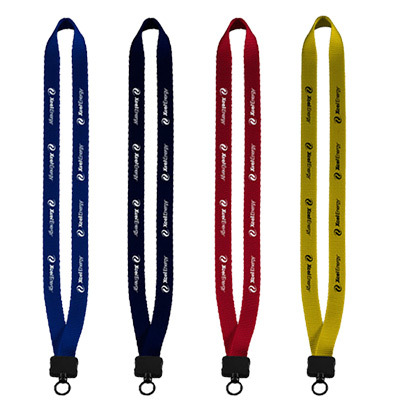 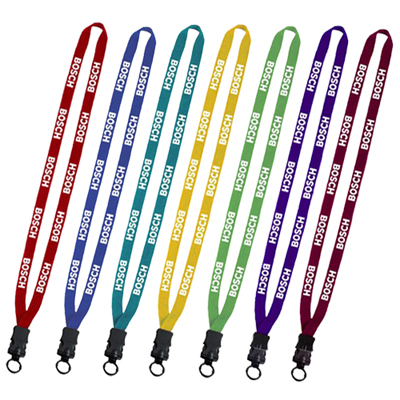 Choose from lanyards with vibrant colors that will help your brand stand out in the crowd. 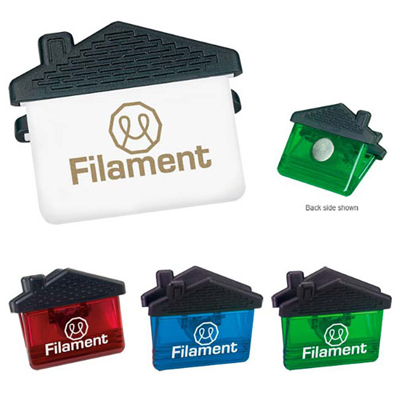 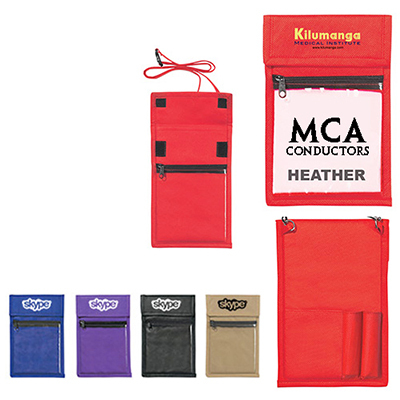 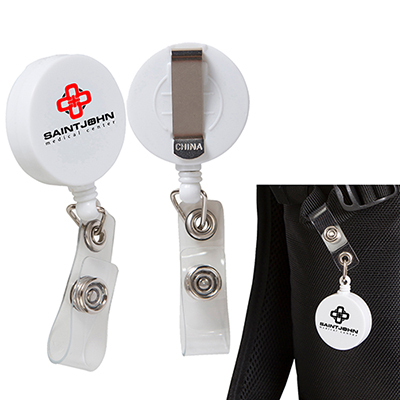 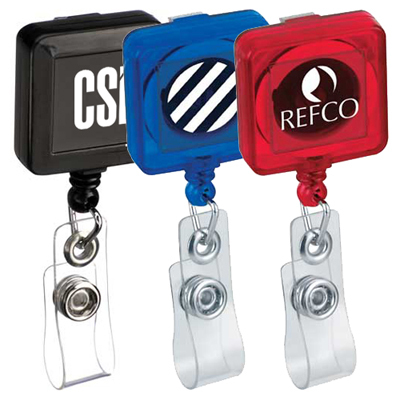 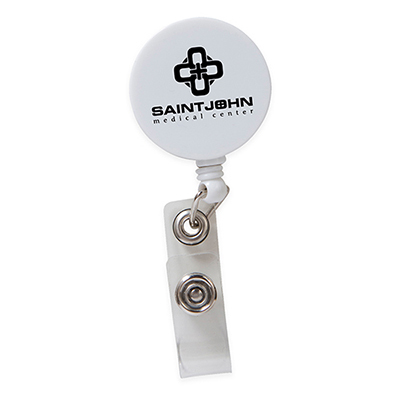 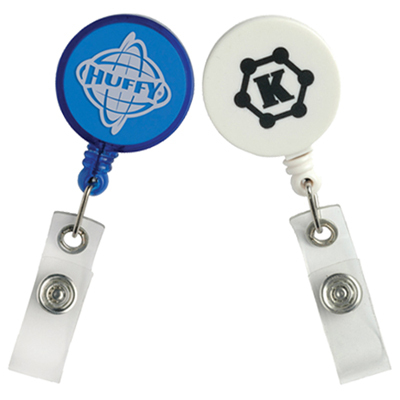 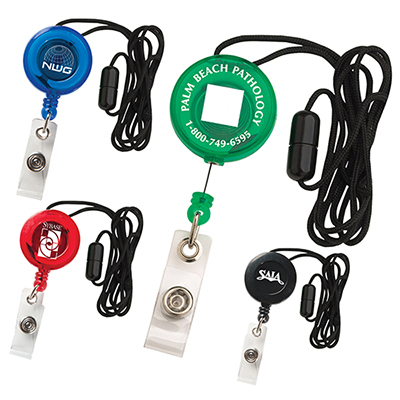 You could opt for the Badge Holder with Neck Rope, Retractable Badge Holder or Custom Printed I Wear Strap, among others. 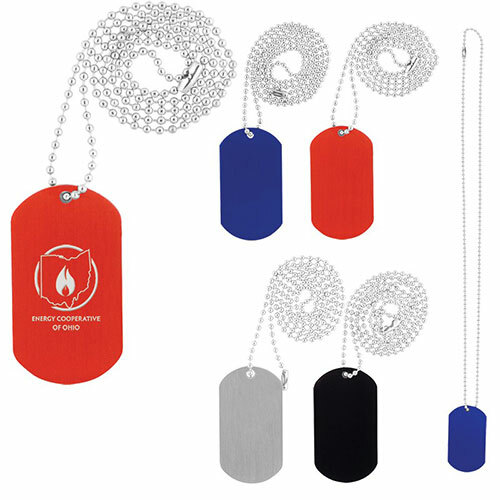 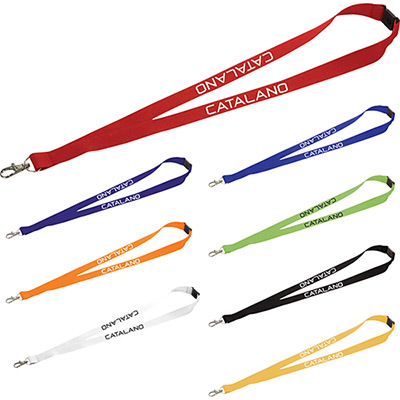 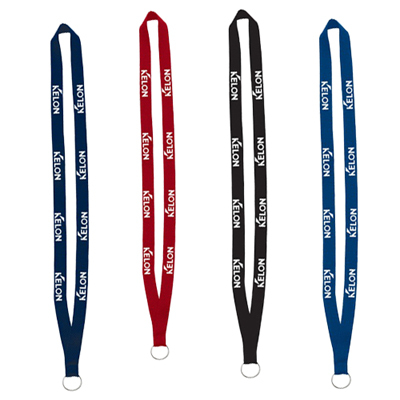 Whatever you choose, we assure you that we will do a good job of imprinting your logo and message on these lanyards. 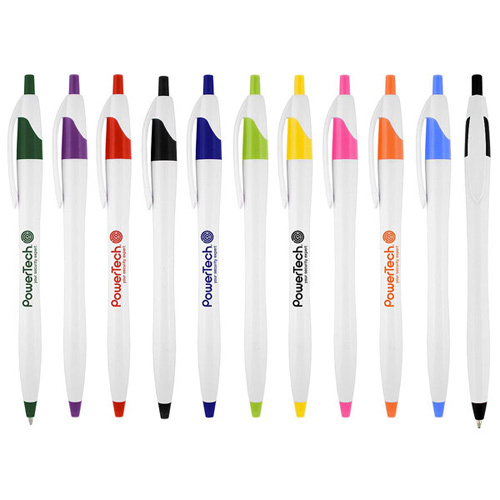 So get in touch with us today and let us help you unleash your brands power!